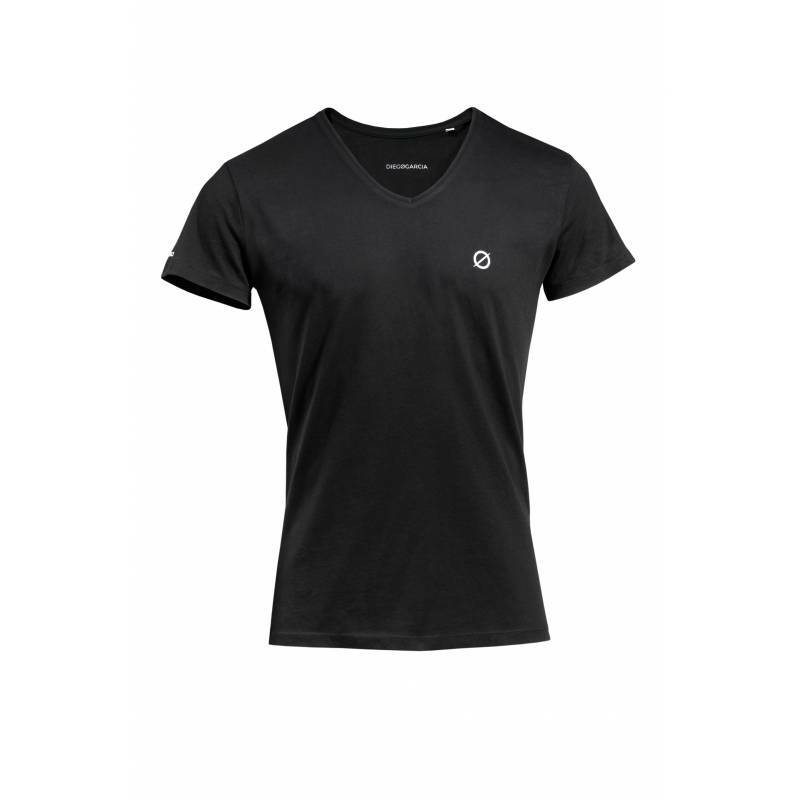 Black short sleeve t-shirt with heart print Ø. 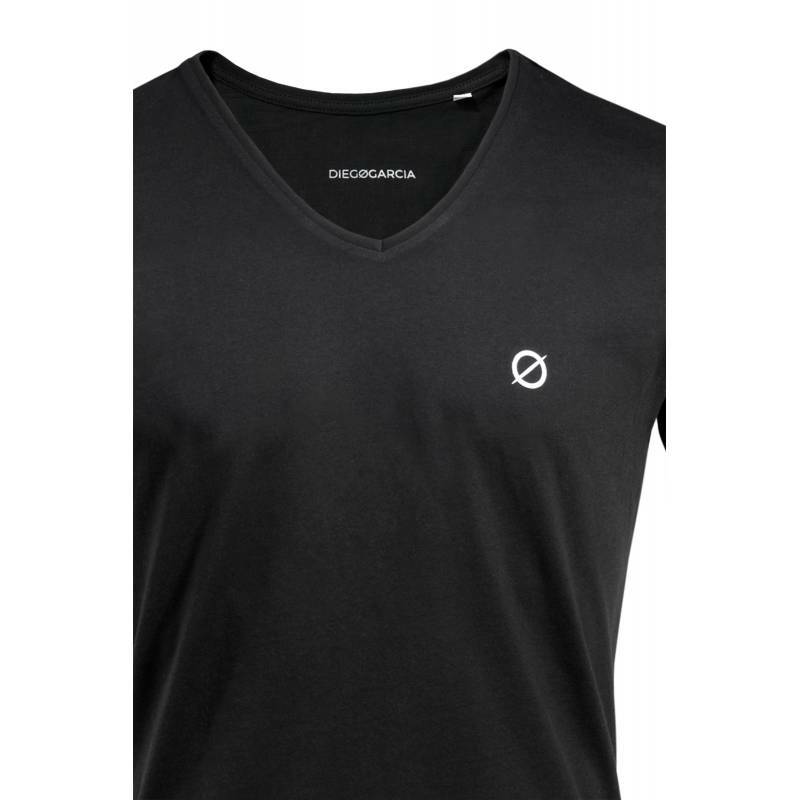 Medium fit and print brand DIEGØGARCIA on the right sleeve. 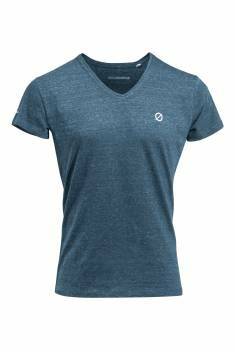 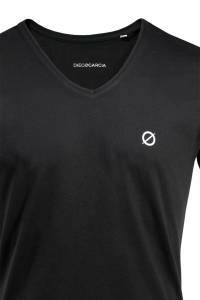 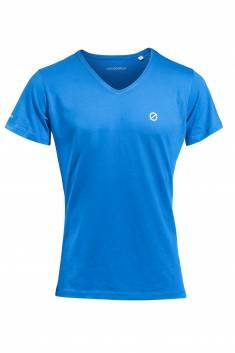 True to our values, our t-shirts are made of 100% organic cotton. 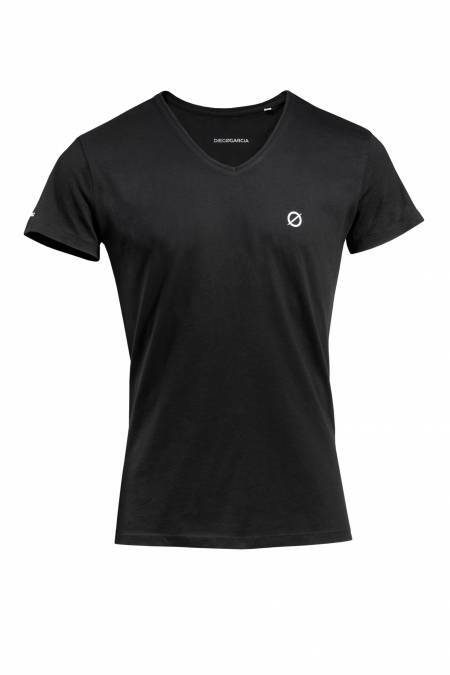 A natural fiber that respects the environment and is of high quality.